NOTICE: Thank you for your patience! 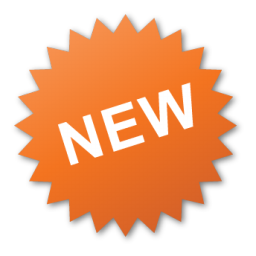 Our online payment system is back online. 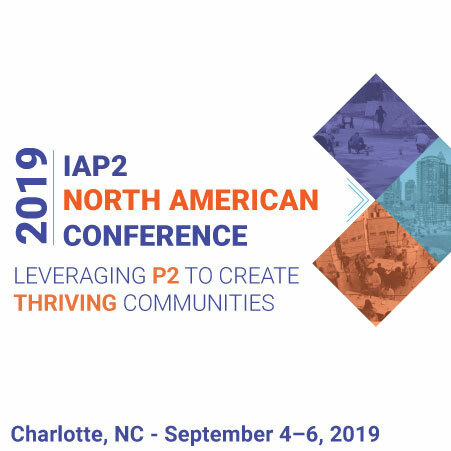 Apply now for the 2019 IAP2 Core Values Awards! Have you worked on a project that stands out from the others as it exemplifies the IAP2 Core Values? 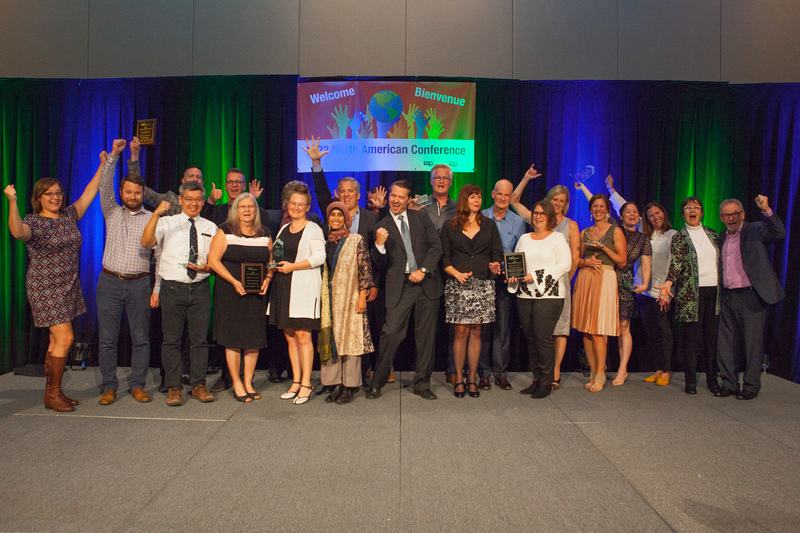 Now's the time to nominate yourself and/or your team for the 2019 IAP2 Canada Core Values Awards. Check out the Call for Applications and download the application form, but don't over-think this! The application deadline is May 3, 2019. The awards will be presented at the annual Core Values Awards Gala, September 5, in Charlotte, NC. Learning Webinars are another benefit for IAP2 Canada members. 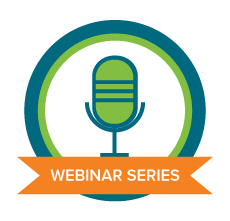 Members get free admission to the webinars and access to the archive of webinar recordings and collateral materials. Non-members pay $50 for each webinar.